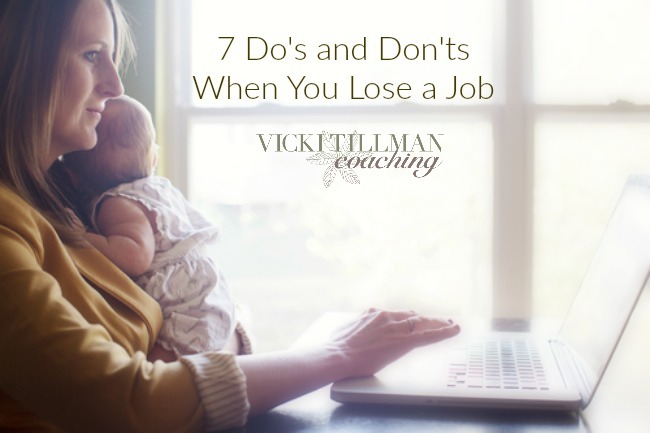 Here are 7 Do’s and Don’ts when you lose a job. One of the joys of my work as Career Coach is helping my coachees recalibrate and launch the adventure of finding their NEW career. 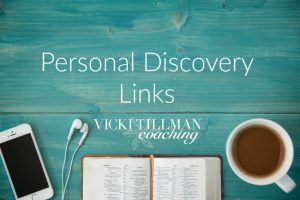 Here’s what I’ve found helpful for a quicker, more satisfying job-hunt journey. Don’t berate yourself. There’s no time for that. If you made some serious errors, note what you need to learn, then set aside the negative self-talk. Self-blame or berating will shut your creative brain down and cause you to miss opportunities. 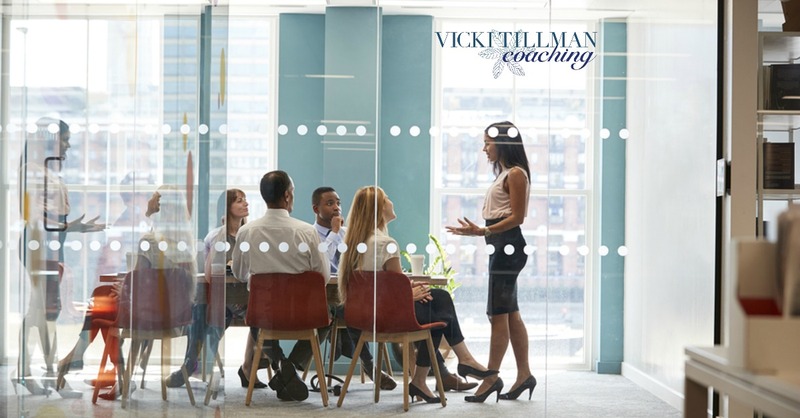 Do talk about losing your job as part of your journey, getting you closer to an awesome job. Keep your brain in the positive-thought zone. 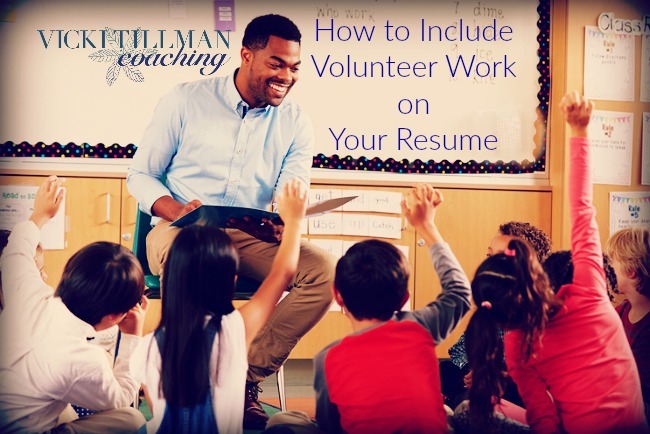 Don’t dig out your old resume and cover letters and tell yourself they are good enough for career search. They were good enough for your LAST job. You will want an excellent resume to help land the NEW job! 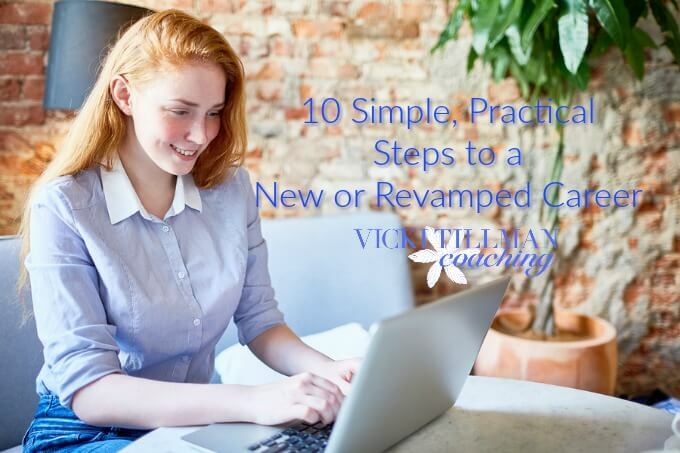 Do jump into upgrading, tweaking, revamping, updating both the resume and a basic cover letter. Have them on your desktop ready to print on nice 24 lb paper. Don’t sit at home watching reruns of The Walking Dead. 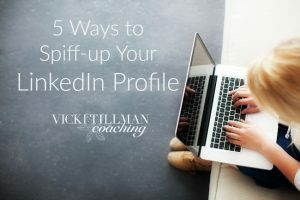 It works against the successful job hunt to sit still- it shuts down momentum and makes it hard to start up the search. Do get busy doing volunteer work. It is good for the soul and the community AND it fills in any blank places on the resume timeline that could occur if you were just home watching Netflix. DO take time to recalibrate and renew your knowledge of yourself. What did you gain and lose at your old job? What would you like to see and do differently this time? What do you really want and need to do with your life? What are your goals and values? 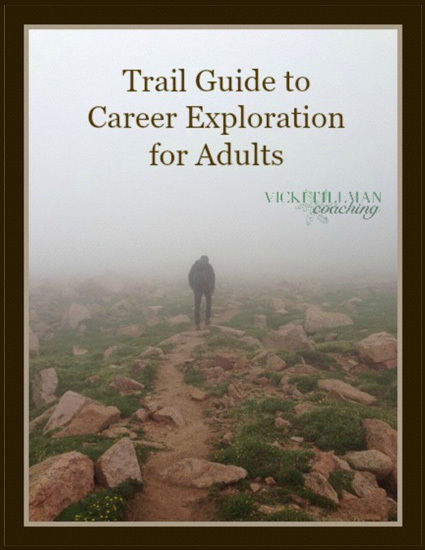 This is a good time to do some real Career Coaching. Contact me, we can work in person if you’re local OR over Skype if you are not driving distance. 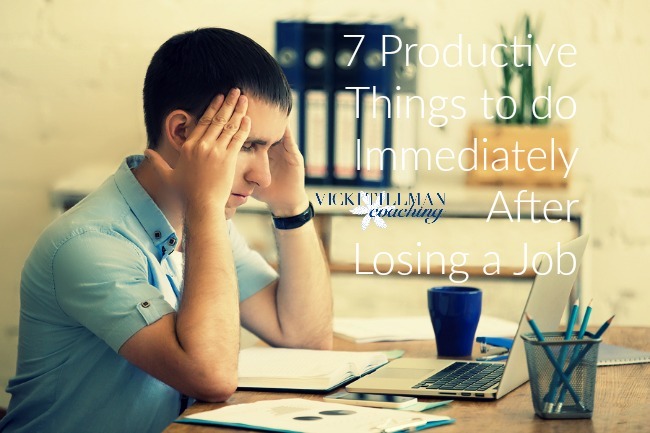 Follow those 7 Do’s and Don’ts when you lose a job and you’ll find the transition to the new career goes so much better!